An easy way to boost your reputation is to showcase your company’s online reviews. Whether highlighting a testimonial or a Yelp review, encouraging potential customers to analyze your previous customer’s experience can help you close new deals. Here are 4 ways you can use online reviews to increase sales. Whether your customers are on G2 Crowd, Yelp, or Capterra, it’s important to know where customers are reviewing your business, and then build your business profile accordingly. Customize your profile with pictures, contact information, and a company overview. And don’t forget to respond to reviews! Real-time responses like this can give your business a more authentic first impression for those searching for, and wanting to leave reviews about your business. It’s inevitable; Someone’s eventually going to leave a less-than-ideal review. It could be a mostly good review with constructive feedback tacked onto the end. When appropriate, respond and thank the reviewer for their feedback. You should also briefly explain the steps your company is taking to address these points. It’s easy to write off negative feedback as a one-off experience or a needy customer, but how you handle these interactions is critical to potential customers looking at these reviews. It's important to not be argumentative. Instead, be ready to explain what happened and what you’re doing to address the issue moving forward. You should have a healthy number of positive reviews on your profile. To get started, send an email to your database of satisfied clients. A simple message is all it takes and then you'll hopefully have a nice set of testimonials to display on your website, in-store, and on social media. 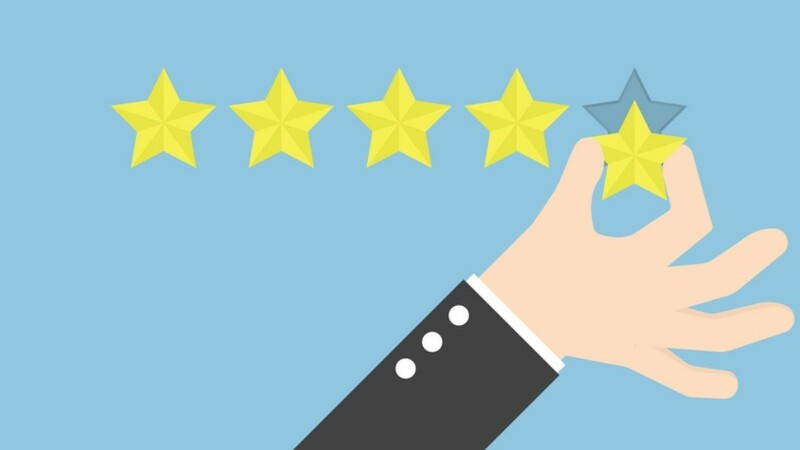 As new satisfied customers come in to your store you can also ask or encourage them to leave reviews after their purchase is complete. Encourage customers to leave honest feedback. After all, if a prospect visits your profile and sees only glowing reviews, they could get a little suspicious. If a potential customer does reference a negative review, avoid the temptation to get defensive. Listen, validate their concerns, and tell them how you’ve made the situation right. This is also a great time to explain how you’re proactively guarding against similar slip-ups moving forward. You're not only addressing the concerns, but showing your potential client that you're listening and care what your customers are saying.